Owning your own home is a fantastic thing as far as building equity and independence go. It also means that inside your home you are free to do whatever you need to make the quality of life you desire a reality. This includes maintaining the right sort of water you need to drink that tastes good to you. 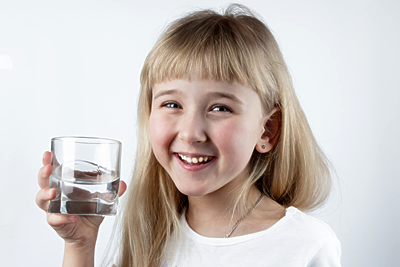 A reverse osmosis system can help you create drinking water that tastes clean and crisp without the hardness and sting of your friend’s tap water. Living in Tampa, there are many apartments and condominiums that do not use the best water, and filtering it can make a huge difference for taste and quality. If you are interested in making sure that your home’s water is not like your friend’s and even neighbors, all you have to do is call South Florida Water and see how one of our reverse osmosis systems can help you out. Our reverse osmosis systems are top of the line and are perfectly suited to provide a valuable service for those who have not got a ton of room for their water filters to reside in. One of the biggest selling points for having a reverse osmosis system in an apartment or condo is that it is one of the smaller water purifiers and can function properly without taking up a load of space in an area where you do not have much to spare. South Florida Water is your best choice for Residential Water Filtration, Purification & Treatment Systems.